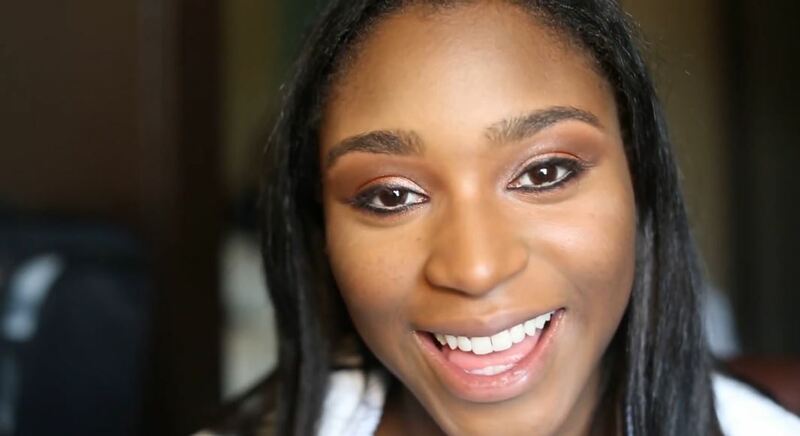 You are here: Home / Celebrity Video / Fifth Harmony’s Normani Shares Her MakeUp Routine In New ‘Fifth Harmony Takeover’ – Watch Here! « Katy Perry Performed During The Pepsi Super Bowl XLIX Halftime Show! Pics Here!